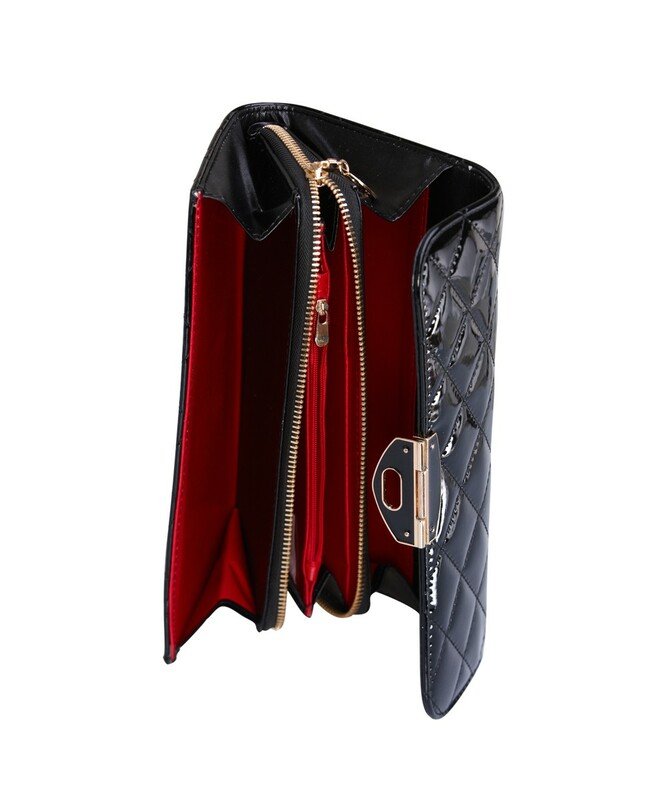 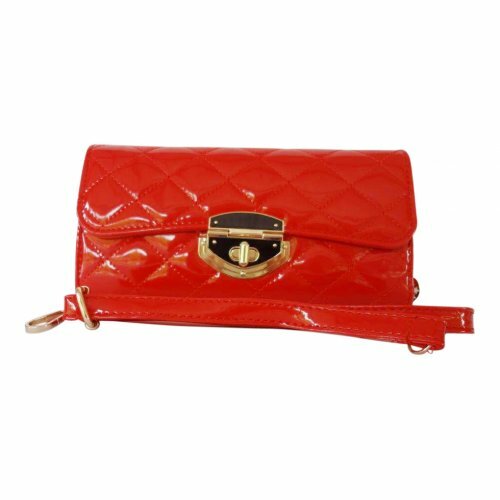 Quality PU clutch Bag. 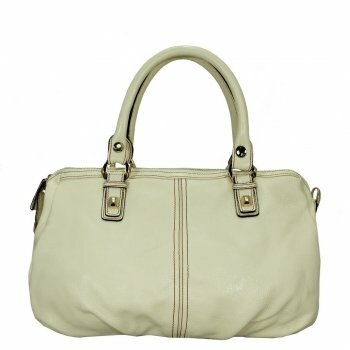 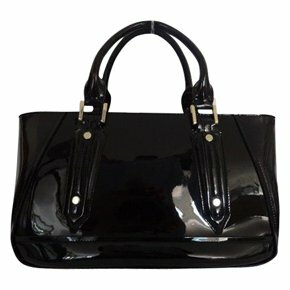 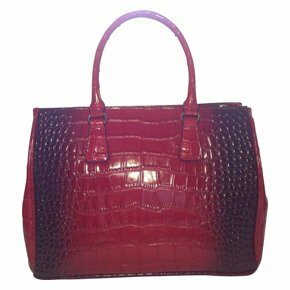 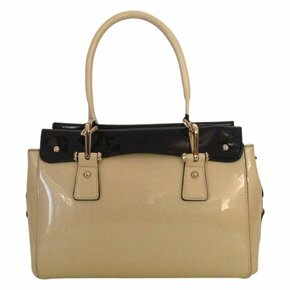 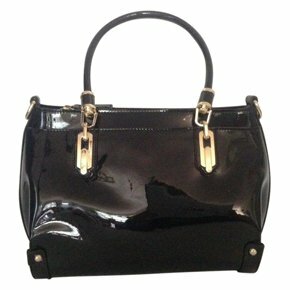 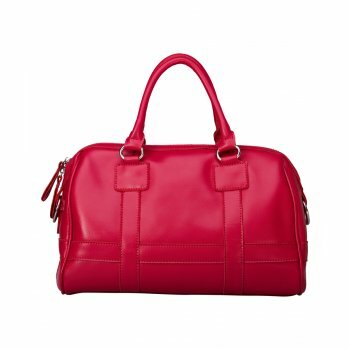 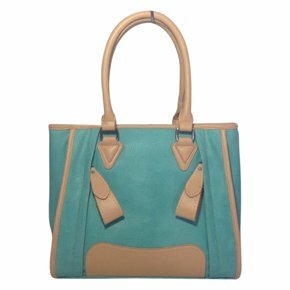 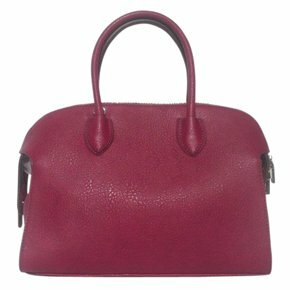 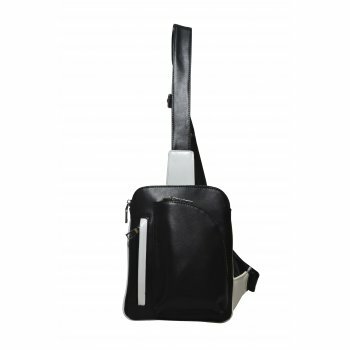 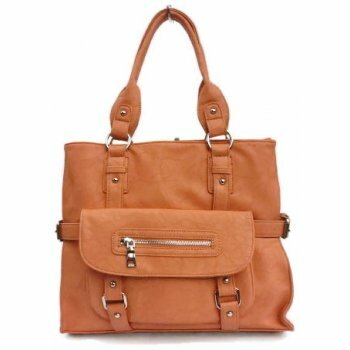 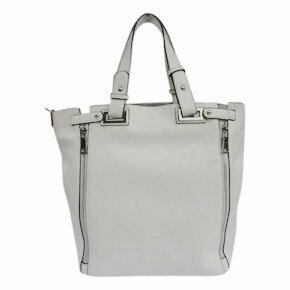 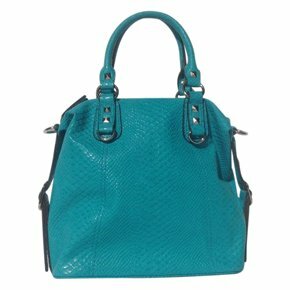 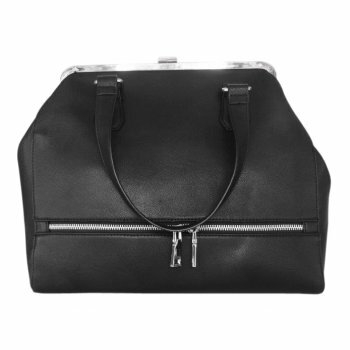 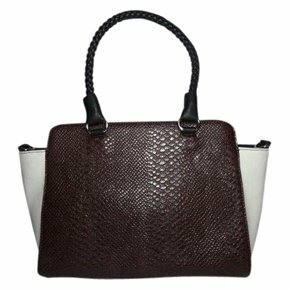 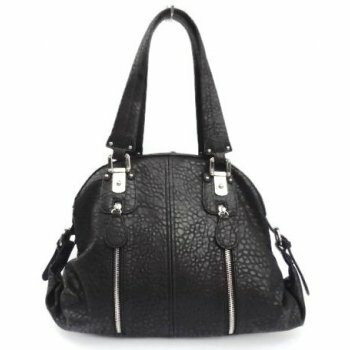 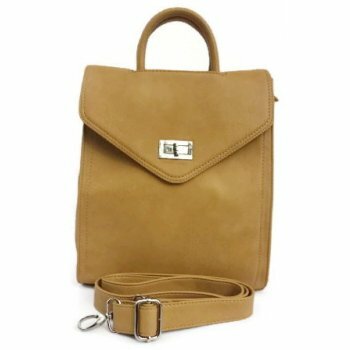 Large opening with a shoulder strap. 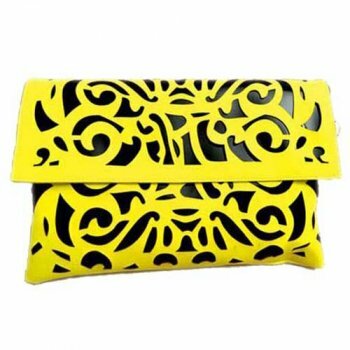 Gold fittings.